Solar energy harnesses the free power of the sun to generate renewable, clean energy. It has become an increasingly popular option among Australians looking to escape climbing electricity bills, with more than 2 million Aussie households now enjoying the benefits of solar power. Sunair Solar is a leading residential solar panel installer, servicing the Central Coast of NSW and beyond. With 30 years of experience in the electrical industry, and 8 years specializing in solar energy, you can bet on our excellent quality of service, local knowledge and friendly installation teams. Sunair Solar stocks a range of branded solar products from market leaders such as ABB, CSun, Enphase, LG, Fronius, SMA, Trina Solar, Tesla and Zever Solar. We would love to pop some information in the mail or have a chat about the various solar energy options that suit your home and budget. Why should you consider a residential solar energy system through Sunair Solar? Outsmart your electricity bill: Electricity prices continue to rise. The Australian Energy Market Commission 2017 stated that annual average bills are up $100 from the previous year. But with solar panels, you can offset your utility bill considerably. The payback period, or time taken to break even on your energy investment, is likely to be around 4 years in NSW (this varies from state to state). Enjoy green fuel: Solar energy is considered a green fuel, as it produces energy with much lower environmental impact. Our sunny climate in Australia boasts 8 hours of sunshine day in summer, and 7 hours a day in winter, making it easy to shift to solar as a renewable energy. 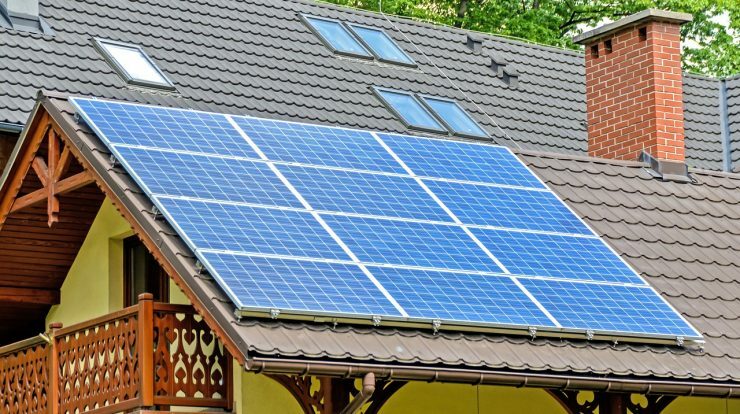 Benefit from affordable technology: Solar energy has become commonplace both in Australia and around the world, and solar power hardware is now a very affordable one-time cost. It is cheaper than you may expect to power your own home. Earn from your unused energy: Net metering determines your solar power consumption in proportion to what you are producing. If you are generating more energy than you can use, you can receive feed-in tariffs by selling the unused electricity back to the utility providers. Relax with low maintenance costs: Once installed, solar energy systems require only a small amount of effort to maintain. In addition, the average solar panel will continue gathering energy for 25 years or more. If you would like to learn more about what Sunair Solar can do for you, please email or call us. We’d love to hear from you! Copyright © 2018. Sun Air Solar | All Rights Reserved.